frēogan, wk.v: to free, honour, love, caress, show love by actions. 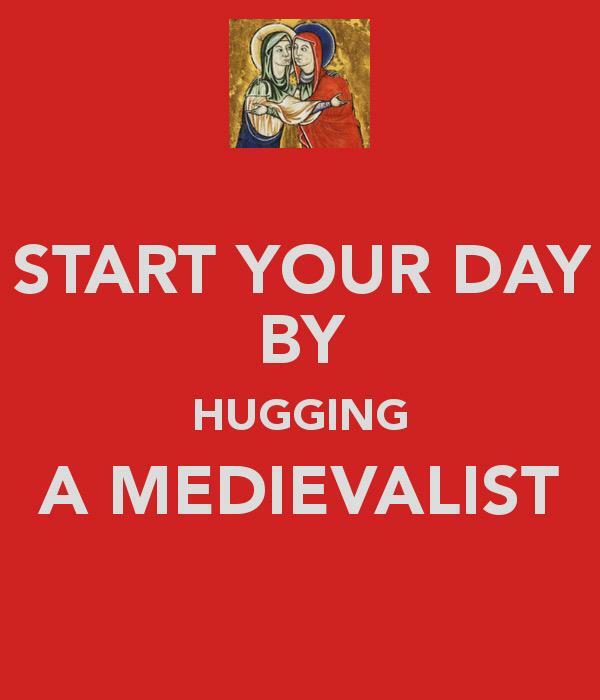 It’s Hug a Medievalist Day! Learn how this special day began in 2011. This entry was posted in emotions, events, favourites and tagged Hug A Medievalist Day, Old English. Bookmark the permalink. But I don’t know, personally, any medievalist. Shall I give you a virtual hug ? Virtual hugs are always appreciated, and meeting more medievalists strongly recommended.